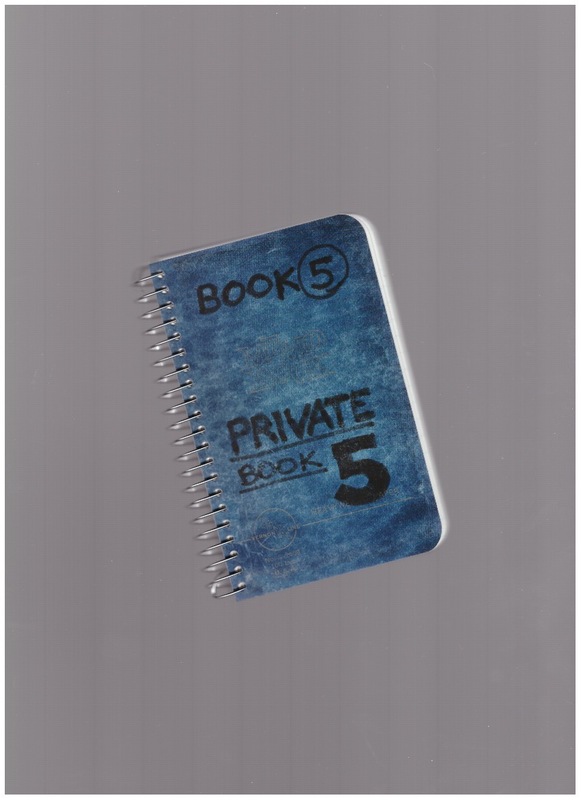 Fifth volume in Karma’s 11-volume facsimile printing of Lee Lozano’s “Private Book” project. Lozano (1930-99) has marked conceptualism with a severe sense of the body and the political. As she retreated from the art scene with her seminal "dropout piece"in 1972, a void has opened that we keep filling with traces and scraps of her.